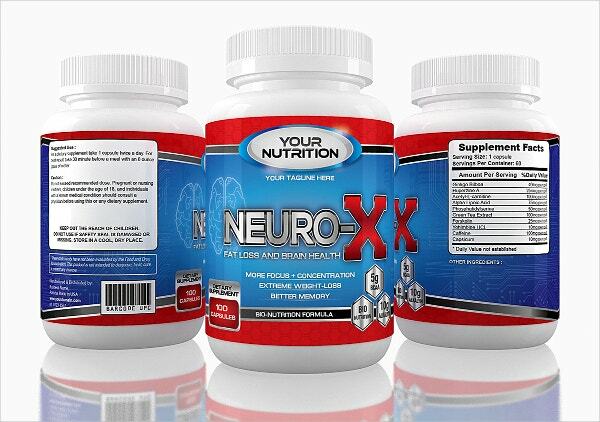 Product labels play a very important role in identifying the product. It is basically a piece of any material like cloth, paper or metal affixed to the product, thus containing information about the product. 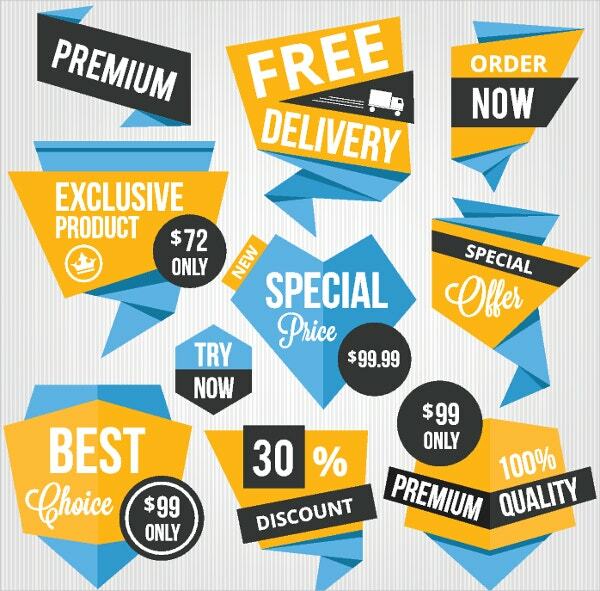 Companies can grab the attention of their target audience with the help of these handy product label templates. 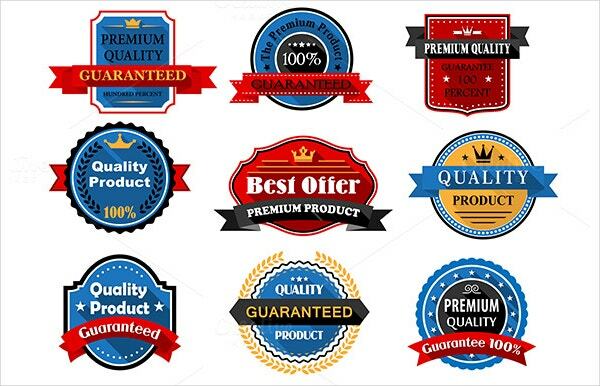 No matter what your product is, product label is a must as it provides information like quality or prevailing offers on a product. Here is a list of product labels that can be used for your product. 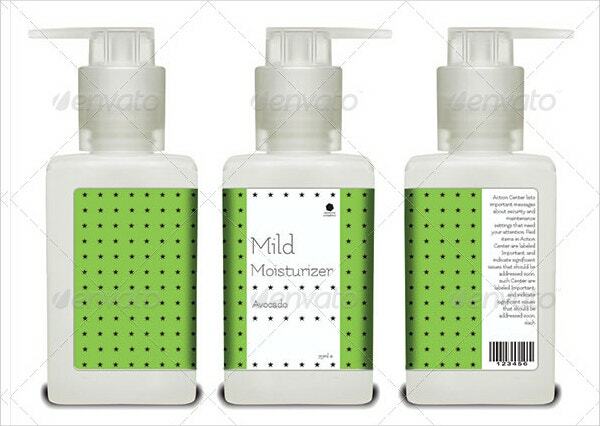 Beauty product label can be used for cosmetic products giving it a retro look. These labels are customizable and are print-ready. AI and EPS files are included for every chosen label. 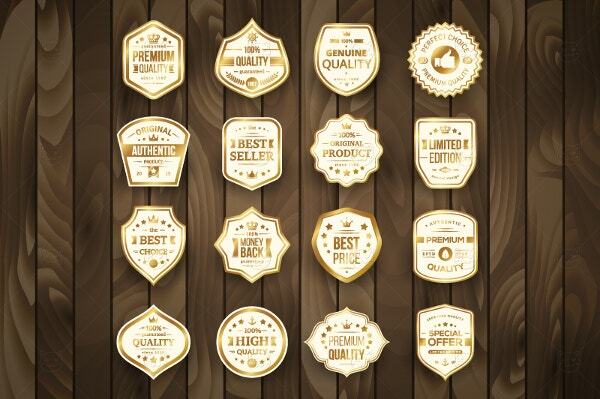 Set of exclusive, retro gold premium template consisting of labels is available on a wooden background. 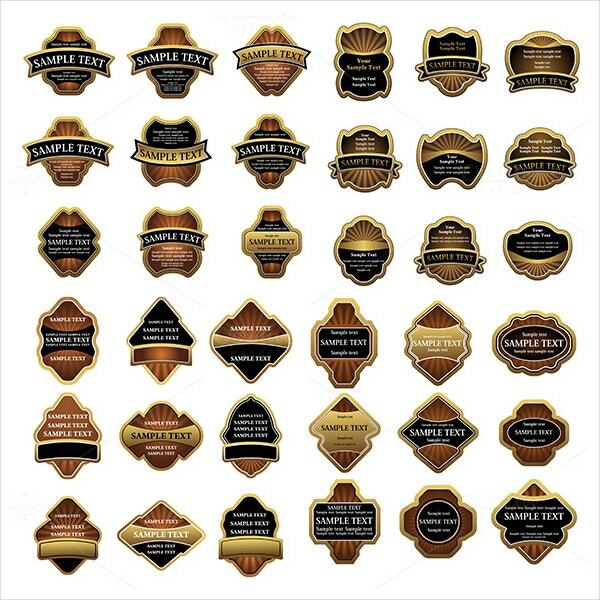 EPS vector file and JPG 4000×4000-pixel size image file is attached with product labels. 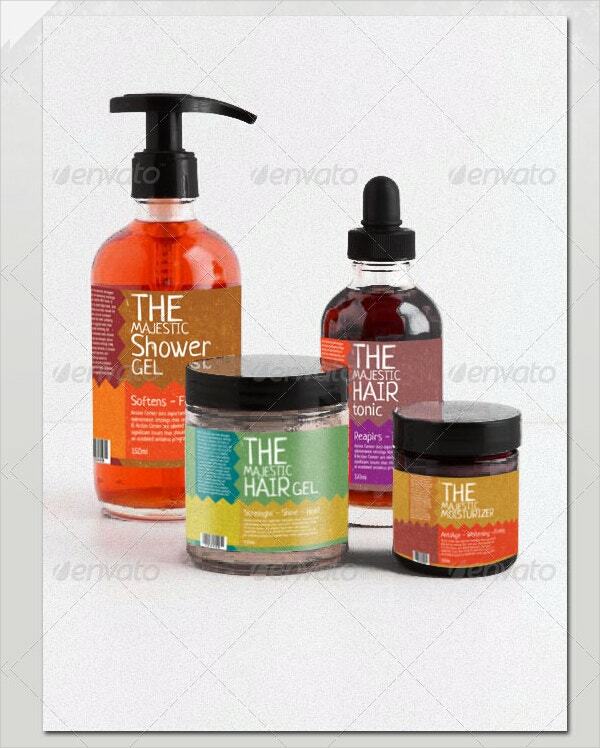 Template consisting of simple labels for bath products are available in vector, as well as image format. Choose a high-resolution, layered label which fits the best for your project. 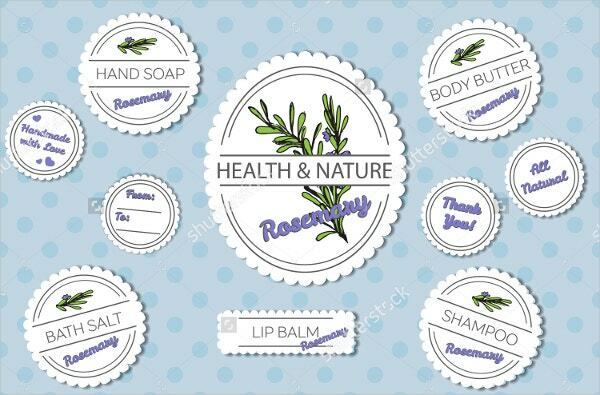 This cosmetic body label template is available in three colors such as blue, green, and pink. They are easily editable as per your needs. They are available in EPS and AI vector formats. 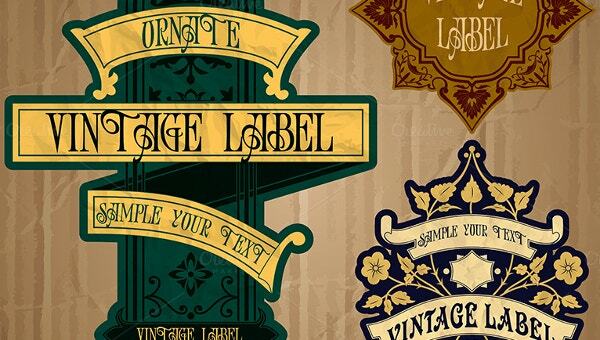 You can also see Vintage Label Templates. 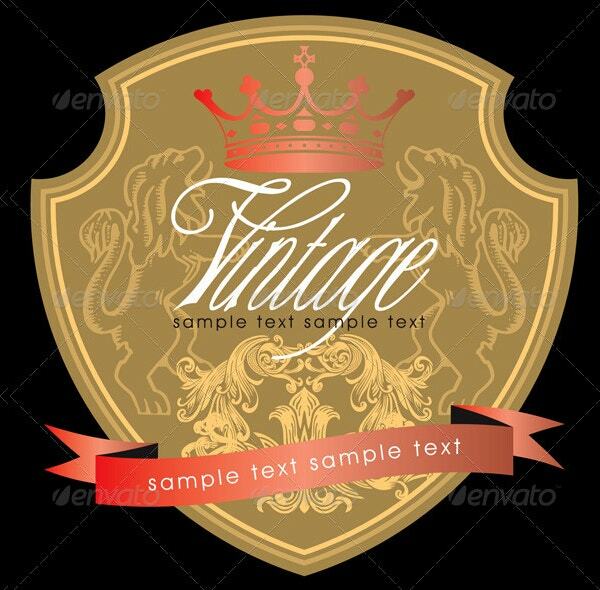 Golden framed Vintage Product label on a white background is available in AI, EPS vector formats and JPEG image file format. These labels are editable and also resizable. 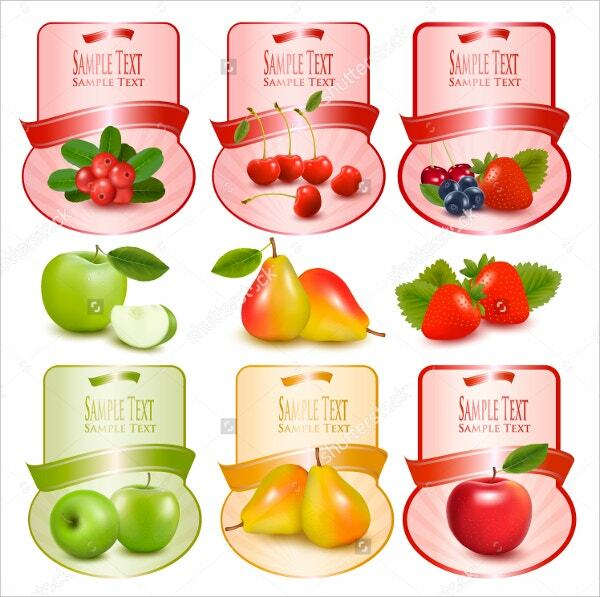 Use product labels such as berries and fruits which is provided in vector as well as image file format. They are high-resolution layered labels, available in different sizes and background colors. 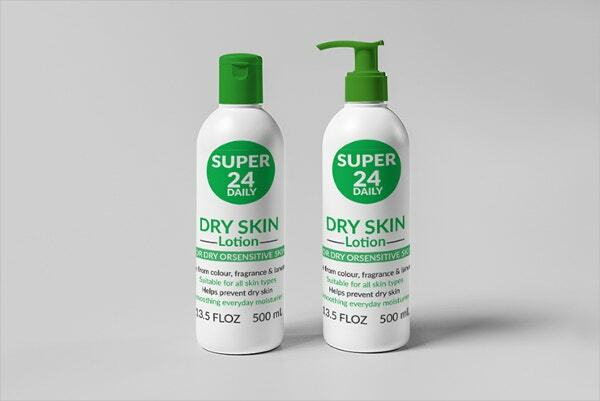 These product label templates can be used on any product as it contains only the text describing the product. The template is attached with AI, EPS vector and PNG image file format. 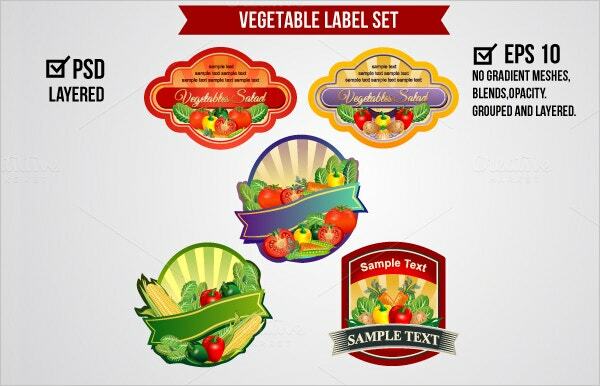 Colorful vegetable labels can be used to label your product. It is available in EPS vector format and a PSD file is attached with the template. They are easily editable. You can also see Shipping Label Template. 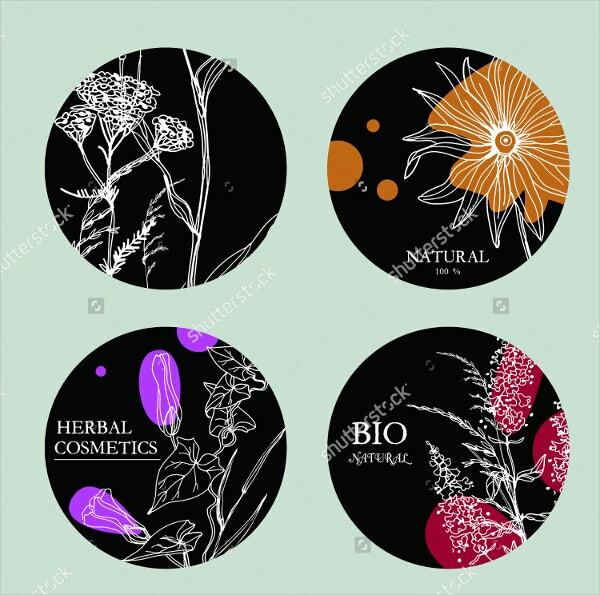 Beautiful hand drawn label of herbs and wild flowers can be used to label beauty products and organic products. These high-resolution, layered templates are fit to be used in your project as they are completely customizable. Set of exclusive wine labels can be used in wine production industries. 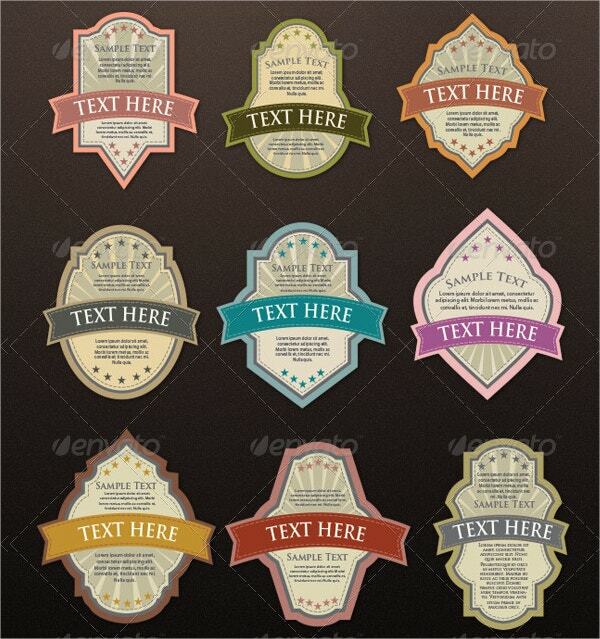 These labels are available in vector EPS format and image JPG format. They are customizable as per your needs. 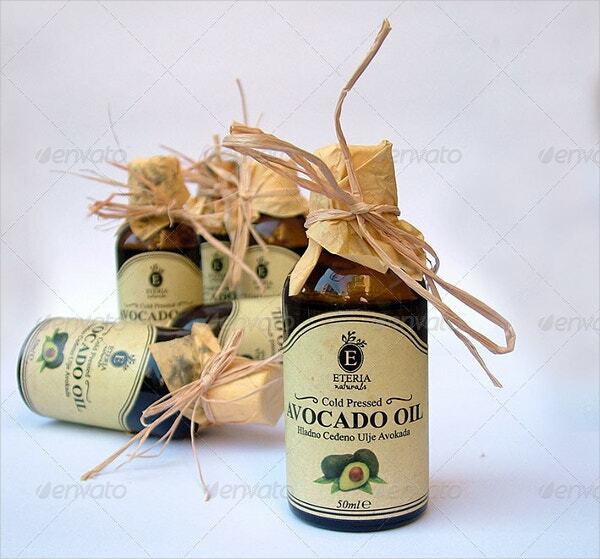 These packaging label templates are available in AI and PDF vector formats. Other formats can also be requested. 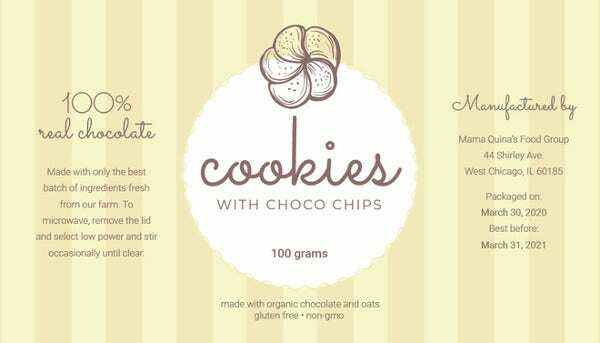 They are easily editable according to your specification of package label. 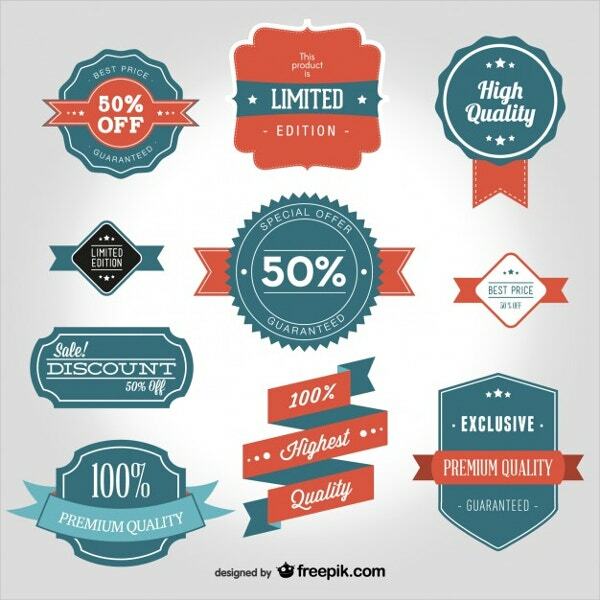 Highly colorful and elegant product labels are available for free. 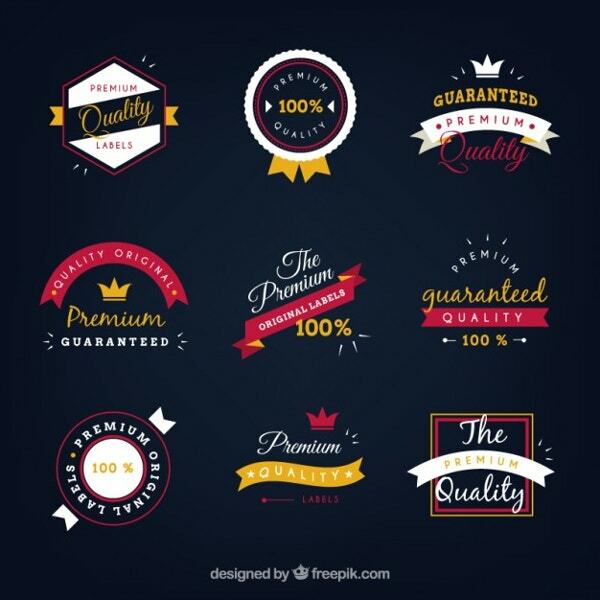 Use these product labels which are available in vector file formats. Text can be edited to suit your needs. You can also see Wedding Label Template. These labels can be used to specify the elements of your product which can include special offers, discounts or even free delivery. They are available for free download in vector format. Set of 3 beautiful label templates are provided in 4 background colors. These are multipurpose layers which can be edited. Background color can also be changed and AI, EPS, PSD files are included. This product label is especially meant for cosmetic products. It is 100% editable and is print ready. PSD file is included along with the label template. Product labels are essential to provide the details such as specifications, ingredients, month of manufacture or expiry date of the product. They are necessary in order to market the product. Owing to this fact, choose a product label which perfectly fits your product and promote your product in the market in an effective way. You can also see CD Label Templates.